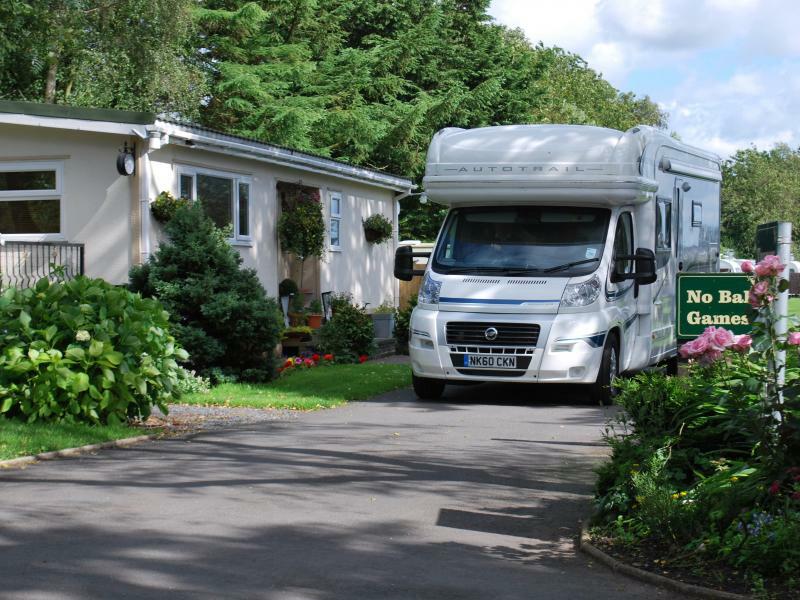 Located 1mile west of Cockerham, and 4 miles from M6 motorway junction 33, Mosswood Caravan Park is ideally situated for visits to Blackpool, Lancaster, The Forest of Bowland and the Lake District. 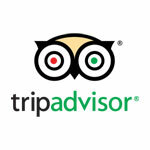 Whilst peace and quiet is our strongest point there are two pubs and a restaurant within walking distance. 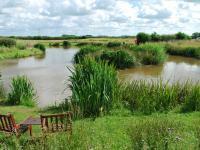 Sporting activities abound in the locality with the usual walking, horse riding, fishing and golf backed up with more unusual pursuits such as parachuting, clay pigeon shooting and micro light flying. 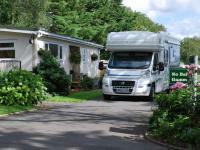 Our touring field provides hard standing pitches for unit stability. 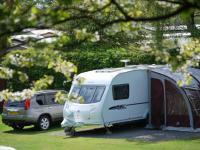 All pitches are fully serviced with 13/16amp electricity, drinking water and a wastewater point. 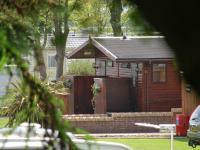 A centrally located disposal point is provided next to the modern, well maintained shower block. 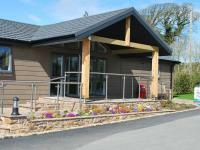 Hot water and showers are free, the building also houses the washing up point, disabled facilities and launderette. 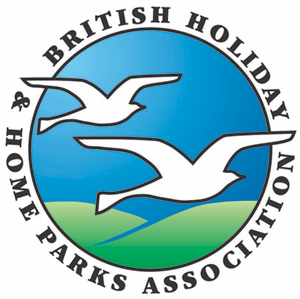 Holiday home pitches are occupied by privately owned units. 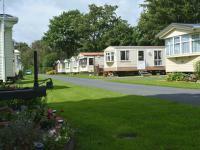 We will help you to decide on the perfect caravan for your requirements, being able to provide any new holiday home on the market alongside a good selection of used units. Winners of many awards we pride ourselves in maintaining an exceptional standard of quality whilst taking into account the environment. Conservation issues are uppermost, an aspect of our park appreciated by Dr David Bellamy who has awarded us the coveted Gold conservation award for each of the five years since its creation. 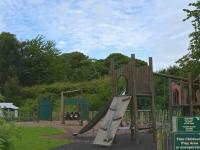 Wooded rural park in unspoilt countryside. 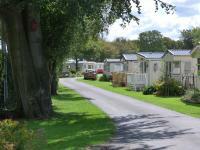 Ideal location for Lancaster, South Lakes, Blackpool, Lune Valley. 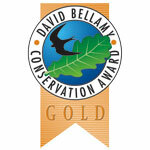 Bellamy '10 Year' Gold Award. AA 4 pennant. Exit the M6 at Junction 33, take the first exit on the roundabout and follow the A6 South towards Preston for just over a mile then turn right up Cockerham Road. Follow Cockerham Road for just over 1.5 miles until you reach a T-Junction where you turn right, following Main Street (B5272) for a quarter of a mile to the T-Junction with Lancaster Road (A588). Turn left following Lancaster Road for 1 mile before turning left onto Crimbles Lane. Follow Crimbles Lane for just under 1 mile and Moss Wood will be on your right.